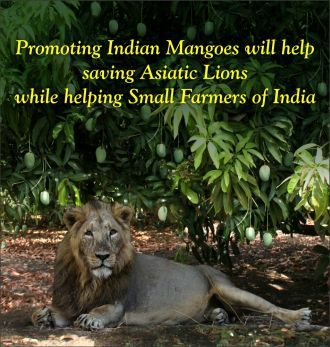 The first batch of 150 boxes of choicest Alphonso and Kesar mangoes in 18 years arrived in New York and was received by Bhaskar Savani, Arun Savani and Niranjan Savani of Savani Farms, importers and distributors of the fruit, at the JFK Airport. 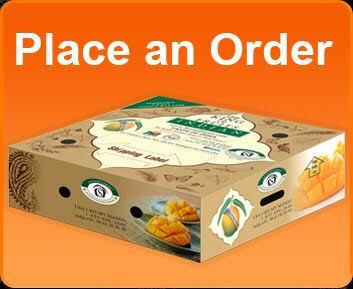 SAVANI FARMS brings the natural delicacies of Indian mango and mango products. 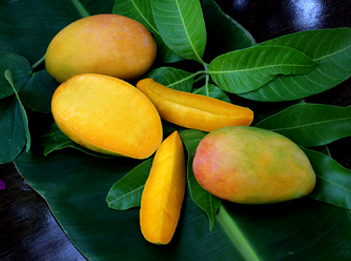 We bring you the best of Indian "Alphonso" and Indian "Kesar" variety of mangoes. 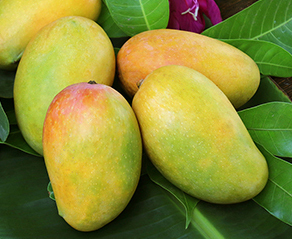 "Kesar" Mango is the queen of mangoes widely grown in the Gujarat state of India.It has a unique sweet taste. Kesar is characterised by its golden color with green overtones. The fruit is slightly smaller compared to the Alphonso variety. 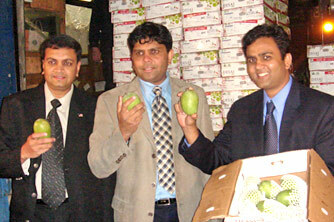 Savani farms offers very best of Kesar naturally ripened fruit products as "Queen Kesar"